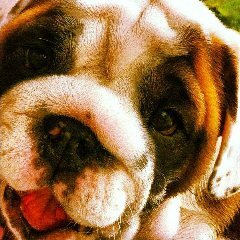 Grand Champion Barry is AKC Registered and health tested. He has received the CHIC health award for passing multiple health screenings from heart, hips, elbows, HUUM CRM1, DM, and more. 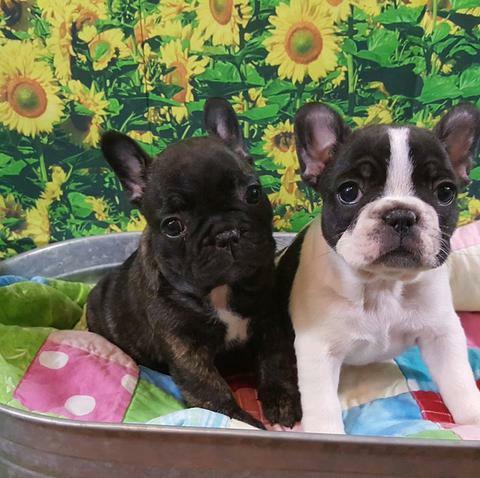 Barry is a brindle with black mask French Bulldog. He is owned by Karen Fore in Oklahoma. 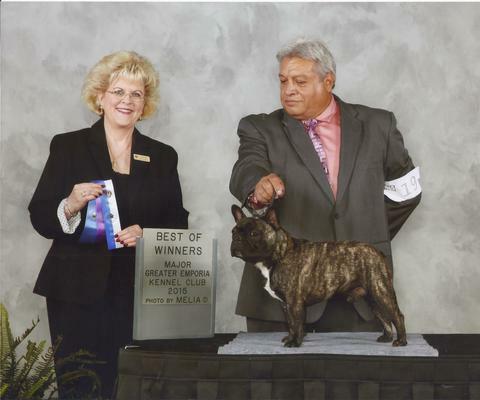 ROSE & ASTER GRAND CHAMPION SIRED FATHER BFF BARRY FANCIBUL. BOTH GIRLS HAVE BEEN HEALTH TESTED AND CLEARED ON EVERYTHING. 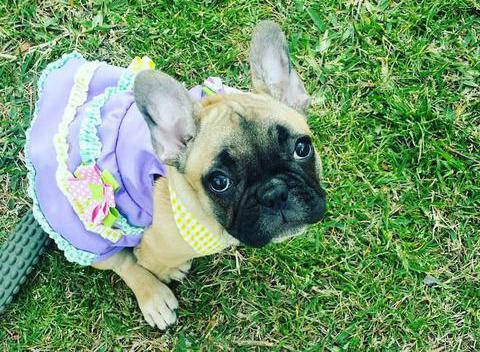 Lilly is an AKC French Bulldog with Champion bloodlines. She has been health tested for HUU, CMR1, DM, & JHC. She is fawn with a black mask. She has an excellent temperament and conformational correct to breed standards & only weights 23lbs.